The son of a Baptist preacher is forced to participate in a church-supported gay conversion program after being forcibly outed to his parents. 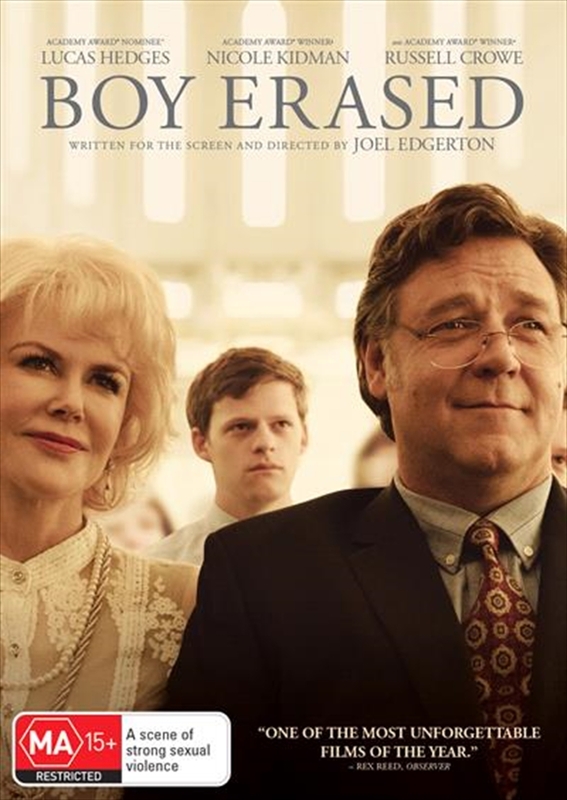 Jared, the son of a Baptist pastor in a small American town, is outed to his parents at age 19. Jared is faced with an ultimatum: attend a gay conversion therapy program or be permanently exiled and shunned by his family, friends, and faith.